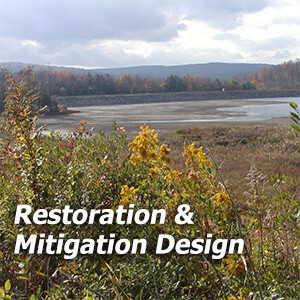 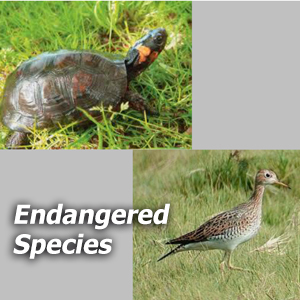 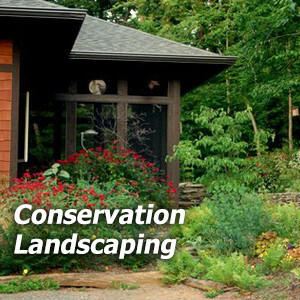 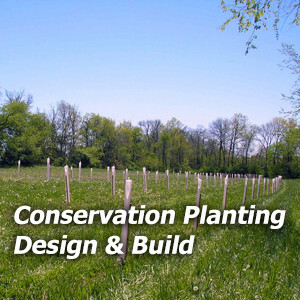 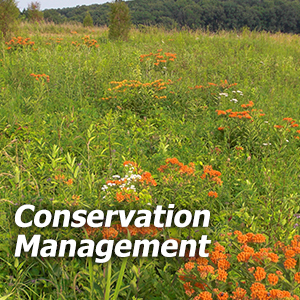 Conservation Reserve Enhancement Program is a voluntary incentive-based system that compensates farm landowners for establishing stream buffers, wetlands, and other conservation practices on cropland or pasture. 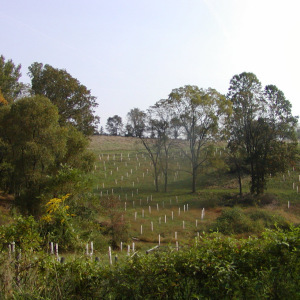 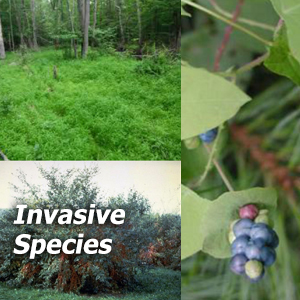 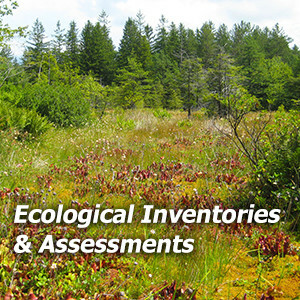 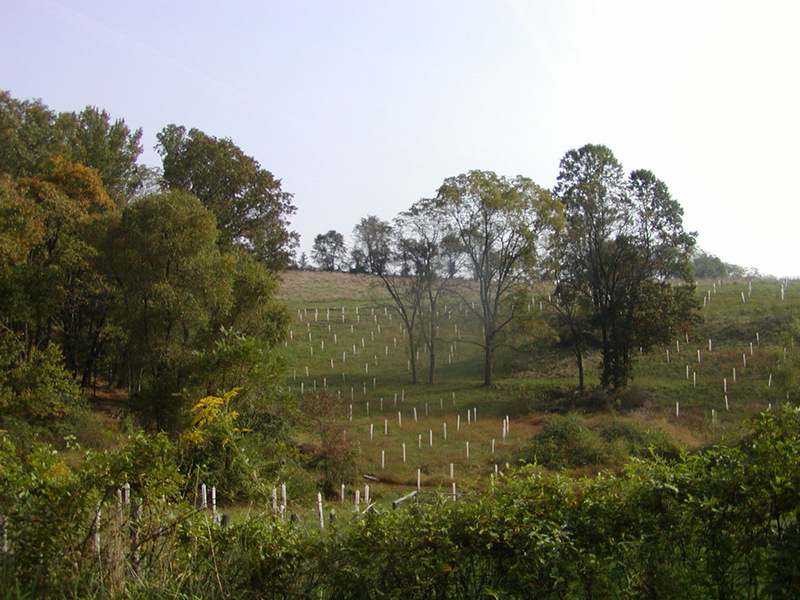 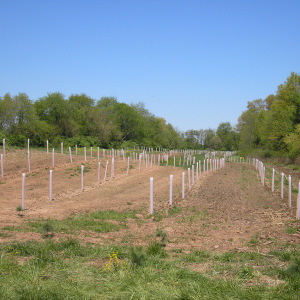 Land within 1,000 feet of a stream that has been planted as an agricultural commodity and is still physically and legally capable of being planted may be eligible. 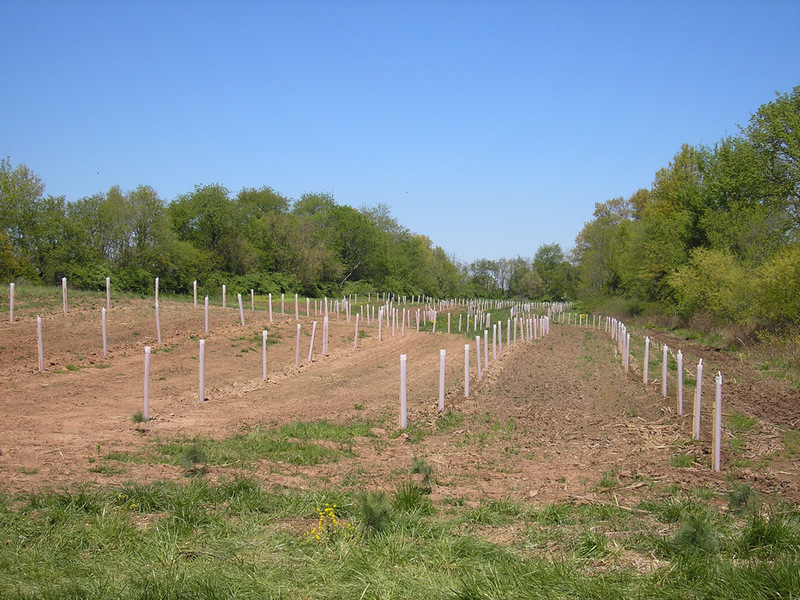 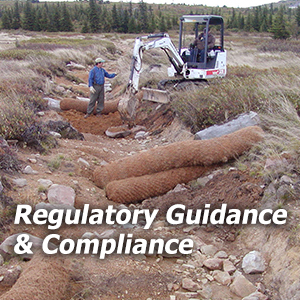 Highly erodible soils, steep slopes, and floodplain soils are eligible.